The balance between growth and sustainability, as well as the need to address the challenges that affect the performance of the aviation industry were discussed earlier this week, during the 6th Airport Chief Executives’ Symposium, “ACES – Athens 2018”. 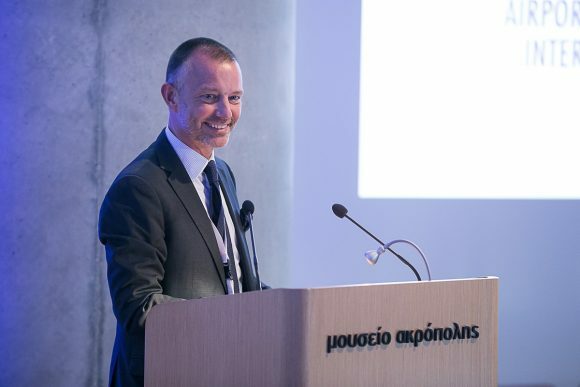 Organized by Athens International Airport (AIA), the symposium welcomed more than 150 top executives from the air transport, finance and tourism sectors. 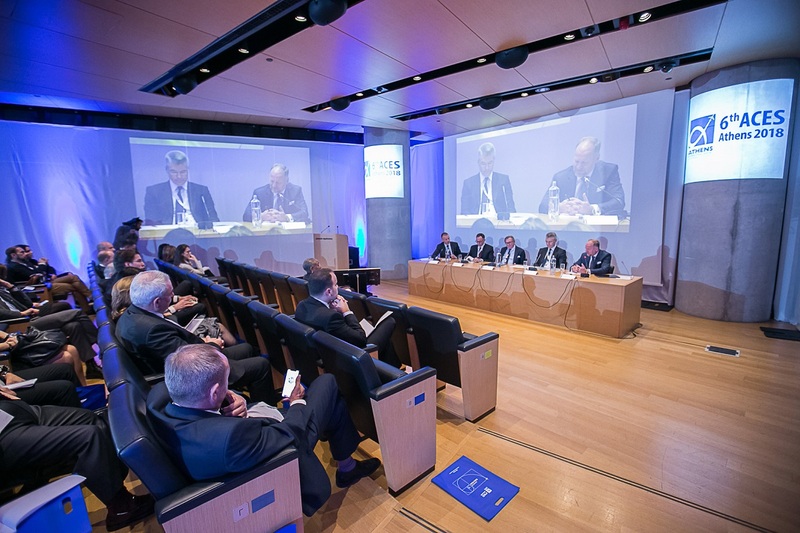 Under the title “Growing Sustainably – A new strategy for Airports & Destinations” and in line with its motto “Looking for The Golden Ratio”, the symposium looked into ways of embracing a broader vision of sustainability and integrating it into the business strategy of airports and airlines. 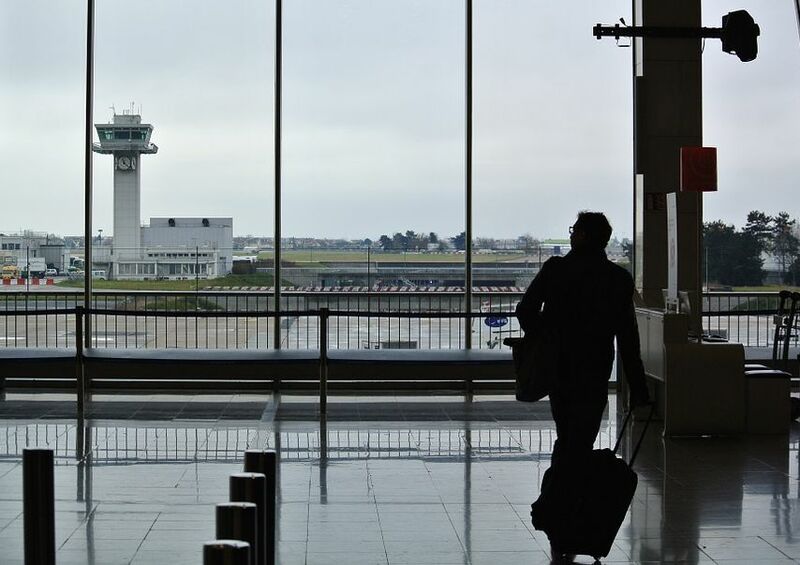 As air traffic is expected to double by 2034, the consumer and sustainability policies of airlines are directly affected by the growing demand. 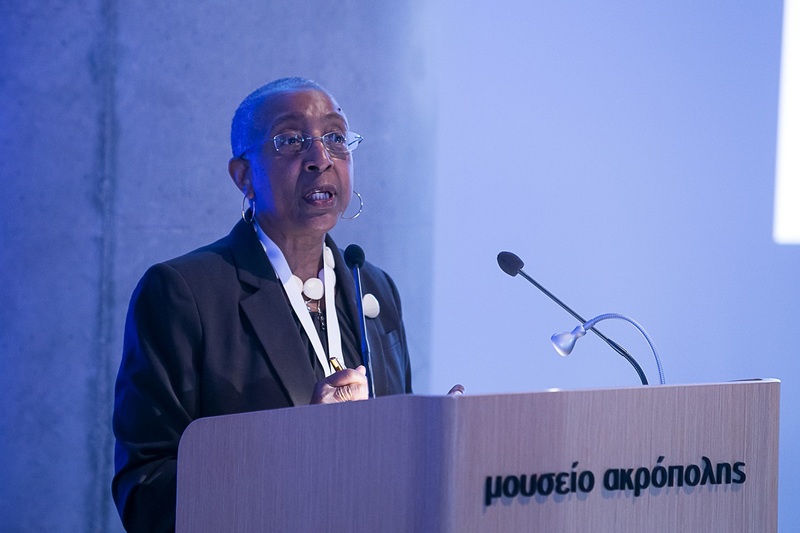 According to data presented at the symposium by ACI World Director General Angela Gittens, global traffic surpassed the 8.2 billion passenger mark in 2017, increasing by 7.5 percent compared to 2016. Over the long term, air traffic is projected to grow at an annual rate of 4.1 percent, reaching 20.9 billion by 2040. The new aircraft technology which is pushing the boundaries of aviation. Furthermore, it is estimated that by 2040 flight movements will increase by 53 percent; 19 airports will be fully congested; 1.5 million flights will not be accommodated; 160 million passengers will be unable to fly, while the economic impact will reach 88 billion euros. 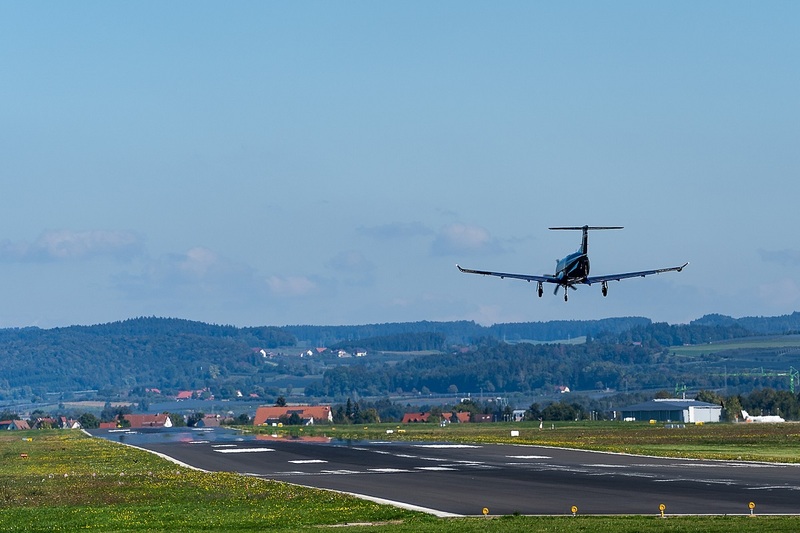 “Moving forward, the world’s airports will have to cope with disclosure in a very disruptive environment,” Jankovec said. “The disruptive factors that will shape the future of the aviation industry are the continuous change in the structure of the aviation market; technology and digitalization, and the change of political values,” he added.